*Update* Apologies, but I do not have time to run activities any more. I would like to see the club continue, but members need to be proactive, and self-organising. Sorry, but I will need to finish my PhD at some point. Weekly practice sessions Wednesday 7PM + Sunday 3PM @ Auditorium. Join and subscribe to the mailing list for all further information. The purpose of the Music Club will be to organise performances, practice sessions, teaching and learning, appreciation, and even discussion of music in an open and informal setting. As there are many talented musicians at OIST it would be beneficial (and fun!) to put all the musicians in one place and see what happens. As a means of having some musical fun, I propose the idea of the "OIST Contemporary Orchestra"! Each and every instrument can play in an ensemble setting, and have some fun while doing so. Want to record yourself playing? No problem! This can be arranged for practice sessions, or performances if requested. Want to play with other musicians for fun, or to hone your skills? Jamming is something that is highly encouraged! 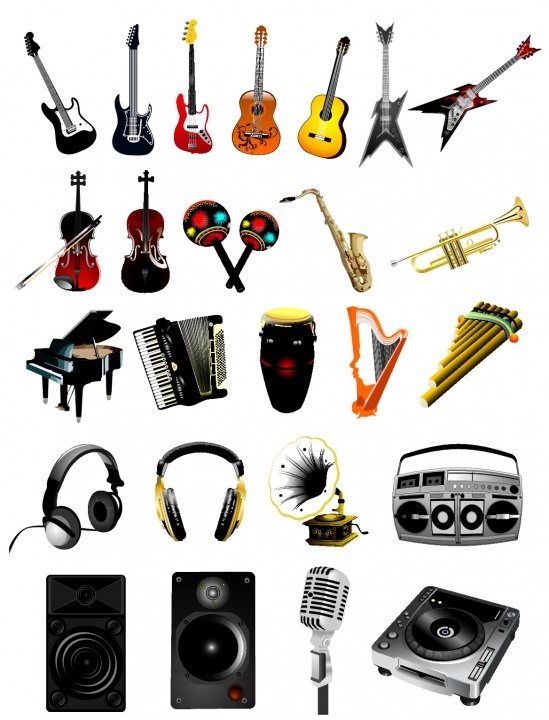 Want to learn a specific instrument, but not sure where to begin? If any of the members play your instrument, they may offer guidance towards mastering your skills. Interested in music, but don't want to learn an instrument? Come along and chat. Music appreciation is important! Have another idea? Come along and chat about it! Music Club site now live! Yay, we are officially live! Feel free to sign up! Oh, and don't forget to practice your scales.